Pakistan beat Australia by 33 runs in their T20I clash to win the series 3-0. 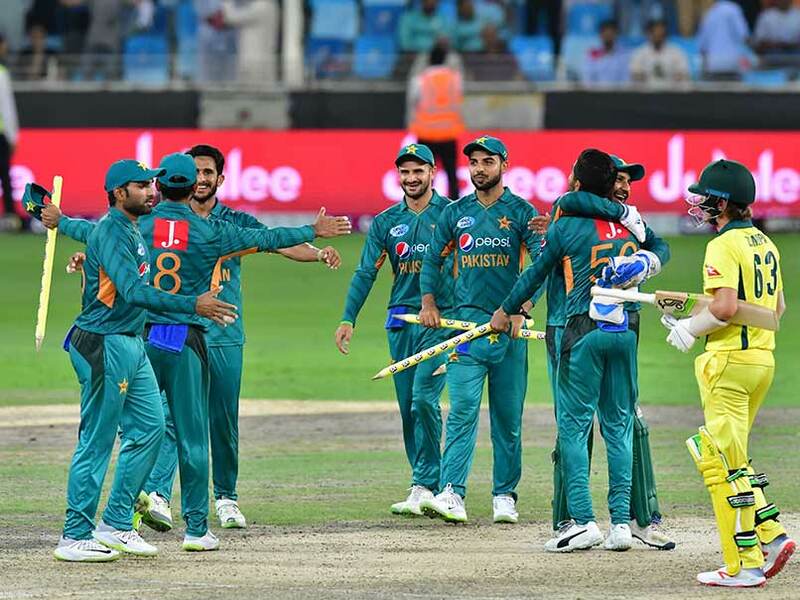 Opener Babar Azam struck a half-century and leg-spinner Shadab Khan claimed three wickets as Pakistan secured a 3-0 T20 series whitewash over Australia with a 33-run victory in Dubai on Sunday. Azam's 40-ball 50 lifted Pakistan to another challenging total of 150-5 before Shadab's 3-19 helped bowl Australia out for 117 in 19.1 overs. 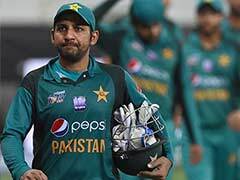 It is Pakistan's first-ever whitewash against Australia in a limited-over series and their 10th series win under Sarfraz Ahmed since he took over as captain in September 2016. 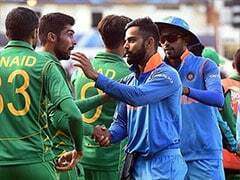 Pakistan justified their world-number-one ranking in the shortest format of the game, following a 66-run thrashing in Abu Dhabi with an 11-run win in Dubai. Australia's batting line-up never recovered from being bowled out for 89 in the first game. Only Mitchell Marsh (21), Ben McDermott (21) and Alex Carey (20) looked like getting big scores on Sunday against a varied Pakistan attack. 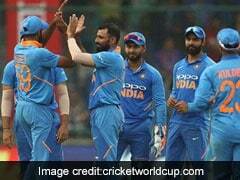 Carey, promoted to open the innings, smashed two fours and two sixes in Imad Wasim's first over of the innings but they lost wickets at regular intervals. Sarfraz said the series win was "a reward for hard work". "I would say that all the boys have worked hard in all facets, the result is just the reward," said Sarfraz. "Whoever has got an opportunity has done well. 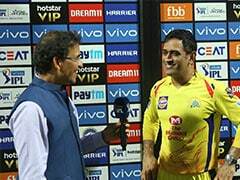 We wanted to carry forward the momentum to the New Zealand series, the way we bowled and took our catches was superb tonight." "We had our chances in all three games," said Finch. 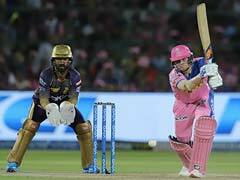 "You back yourself while chasing under 150, you back your batsmen to get the side over the line but it didn't happen. 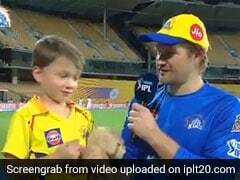 "Our bowling was very impressive all series, keeping them to below 150 was great. We're looking forward to a tough series against South Africa (at home)." Earlier, Azam scored his second fifty of the series after the hosts had won the toss and batted. Azam and Sahibzada Farhan gave Pakistan an excellent start -- their opening stand of 99 their highest against Australia in T20 internationals -- in 12.5 overs, but Pakistan could not capitalise on that start. Farhan, dismissed for a first-ball duck in his only previous match against Australia in Harare in July, hit a 38-ball 39. But after the openers, only Mohammad Hafeez managed to score freely during his 20-ball 32 not out. Shoaib Malik scored 18 and became the second-highest run-scorer in T20 international history, passing New Zealand's Brendon McCullum. Another New Zealander Martin Guptill is at the top of the charts with 2,271 runs in 75 matches -- 118 more than Malik.